The Volkswagen Tiguan is one of the many compact sport utility vehicles on the market today. It is also one of the newest to enter the market and therefore offers its owner the latest technologies in safety, connectivity and comfort. It is also one of the most powerful in its class and one of the most fun to drive too. Let’s take a closer look. 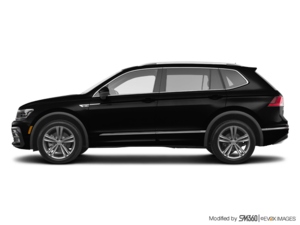 The 2019 Volkswagen Tiguan offers its owners a powerful and efficient turbocharged engine that develops 184 horsepower and 221 lb-ft of torque. This powerful 2.0-liter engine is paired with an eight-speed automatic transmission that can send power to the front wheels or all four wheels with the 4Motion version. 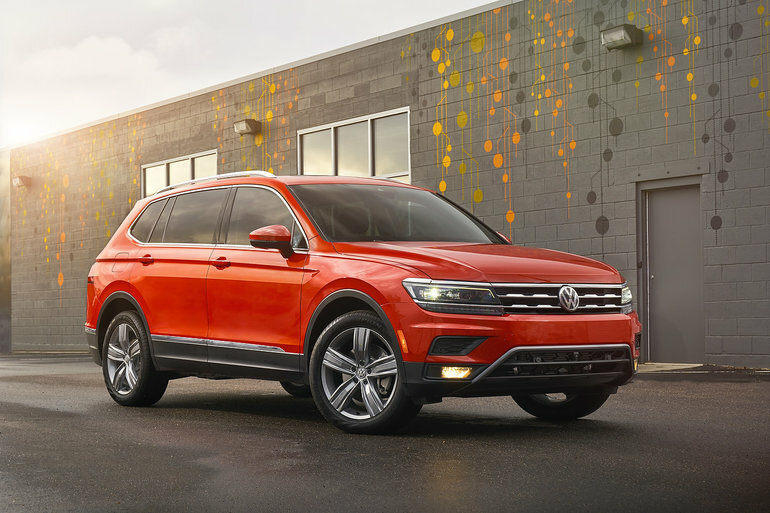 At 221 lb.-ft. of torque, the Volkswagen Tiguan 2019 is the most powerful compact SUV when we look at base or standard engines. Other models offer more powerful optional engines, but you’ll obviously have to pay more. In addition, the turbo engine offers a very impressive fuel economy rating of less than 9.0 liters per 100 kilometers on average which is interesting for a compact SUV with more than 1,000 liters of cargo space. The other interesting feature of the Tiguan is that it is one of the few models in its class to offer a third row of seats to accommodate up to 7 passengers. The Tiguan is therefore an SUV that is as powerful as it is versatile and can meet a variety of needs, including those of your family and your active lifestyle. The new Volkswagen Tiguan also offers a wide range of versions and equipment. One of the most outstanding features of the new Tiguan is its fully digital, customizable instrument panel that adds a touch of luxury to the cabin while being ergonomic and useful at the same time. Come discover the new Volkswagen Tiguan 2019 today at Turner Volkswagen.